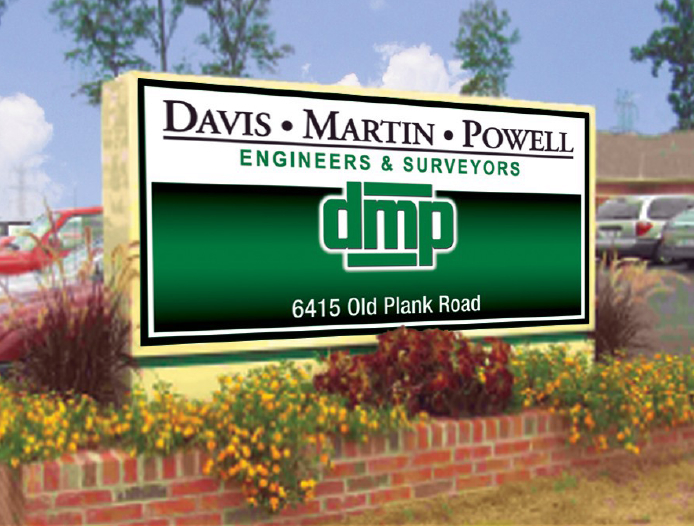 DMP is one of the largest engineering firms headquartered in the North Carolina Triad area. DMP employs multiple skilled Professional Engineers and Professional Land Surveyors and provides services in Civil/Site and Municipal Engineering, Surveying, Subsurface Utility Engineering and Construction Management/Inspection. We seek to leverage technical innovation to create value in our services and look for ways to creatively solve problems for the benefit of our clients. DMP has an excellent reputation for integrity and quality of service, which is evident by our extensive list of long term, repeat clientele. As a locally owned firm, with headquarters in High Point, NC, DMP strives to provide…. Stability...Project Teams with years of experience on a diversity of projects. Value...Beginning with our competitive fees and continuing through our cost effective project approach. Let our experience make yours better!